oh oh, I want in to. It's been a long time since I've done any sort of tourney thing, and even then it was the silly unofficial ones lol. We only have to edit a minimum of 3 Preliminary Rounds to qualify for the semi-finals and each round is determined on a point-based system. So, say someone edits for all 6 rounds, will all the points from each round add up to the editor's total score or will you only take the top three highest scores from the editor's scores and add only the top three scores to the editor's total score?? Thanks Nya Yes, that's correct. Hey everyone. I'm just informing you all of a few additions and adjustments that have been made to the rules. The first adjustment is that you now have the option to request that one of your videos be unavailable to the public. A number of people made this request due to the contest's overlap with the AWA Pro deadline (which requires entrants to submit unreleased videos). And so to accommodate this, the following rule has been added. kireblue wrote: At the end of each round, all the submitted videos will be made available to the public to stream on google drive. If you would like the download option to be disabled on your video and to only allow it to be streamed, please add this request to the body of your submission message. By default, all videos will be made available for download unless the editor specifically requests that it doesn't. 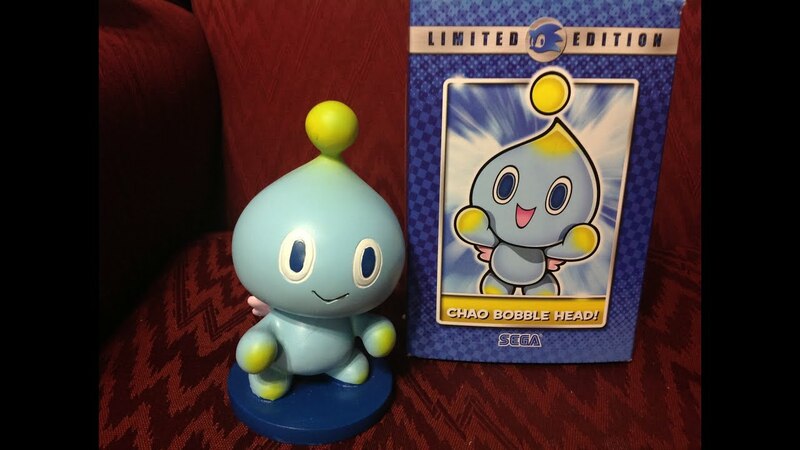 Another adjustment that has been made is that the winner of the limited edition handcrafted Chao bobblehead will be determined after the preliminary rounds are totaled and will not include scores from the final or semifinal rounds. This is so that everyone can have a equal opportunity to win this prize even if they do not make it to the semifinal round. And so the following rule has been adjusted. kireblue wrote: *In addition to the prizes for the participants with the top 3 round totals, there will be a special prize for the participant with the highest combined total of all 6 preliminary rounds. This person will receive a limited edition handcrafted Chao bobblehead (From the Sonic Boom TV Series) that was provided by Sega. Its collector number is 0266 of 1300 and was only made available at an exclusive Sonic Boom event in 2013. This prize is meant to encourage people to participate in more than the minimum 3 preliminary rounds since ALL of your round totals will be combined when determining this winner (even if you competed in more than 3). And so, if you make a video for each preliminary round, it is possible to have up to 6 round totals included in your score for this prize. The winner of this prize will be announced during the 1 week break between round 6 and the semifinals. Count me in. 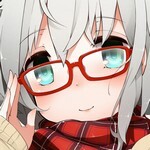 I'll try to do something for Round 1 if not I'll be ready for Round 2. This should be good. What's your policy on using manga? Would a 50%ish manga amv be accepted? Abogado wrote: What's your policy on using manga? Would a 50%ish manga amv be accepted? just reminding everyone that if you haven't participated in any of the rounds so far, this (round 3) will be the last round that you will be able to skip and still meet the 3 round minimum. And if you've only participated in 1 round so far, you'll have to participate in 2 of the next 3 rounds (in order to be eligible for the semi finals). Hey everyone. I'm just informing you all of a change that has been made to the schedule of the competition. Originally, there was no break between the Finals and Semi-Finals. And so, the Semi-Final's results were planned to be announced 2-3 days after the start of the Finals. This has been adjusted, and the Final round will now start on Thursday (September 3rd) to allow time for the Semi-Final results to be posted beforehand. The end date for the Final round has also been changed to September 16th in order to grant participants the full 2 week editing period that was in the original schedule.